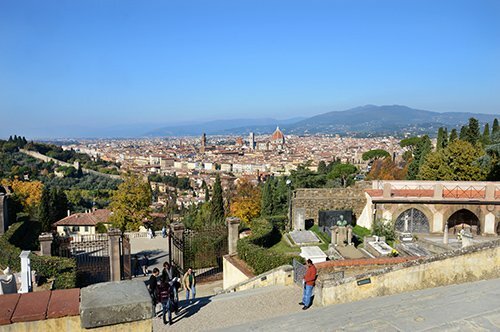 Retrace the main places of the book "Inferno". 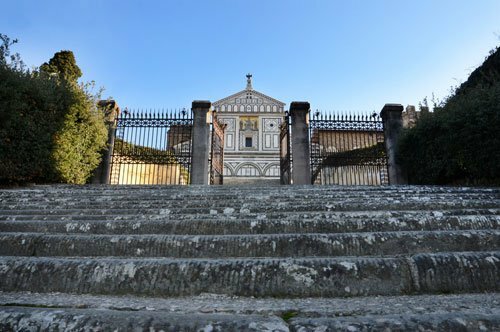 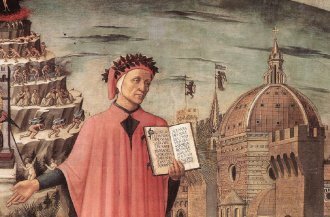 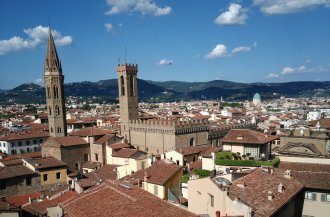 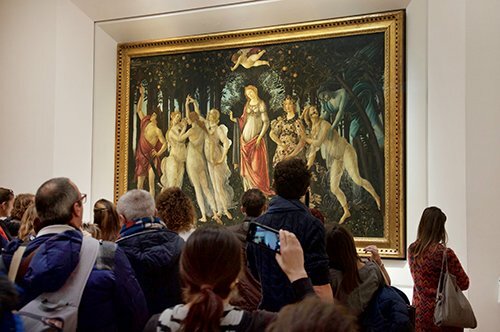 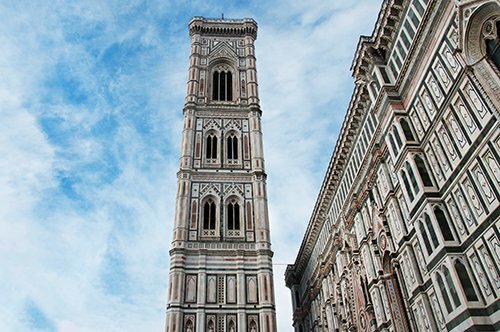 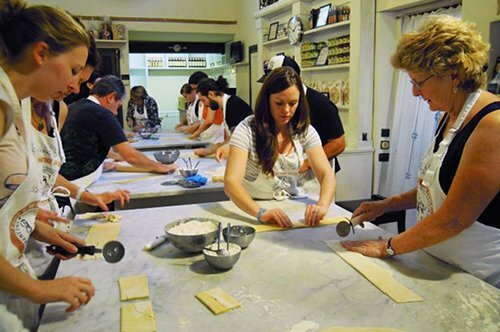 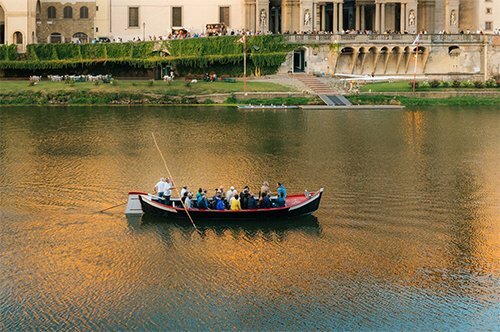 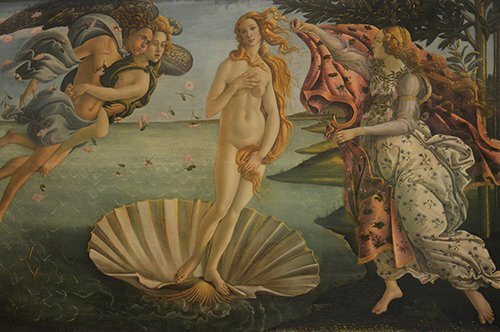 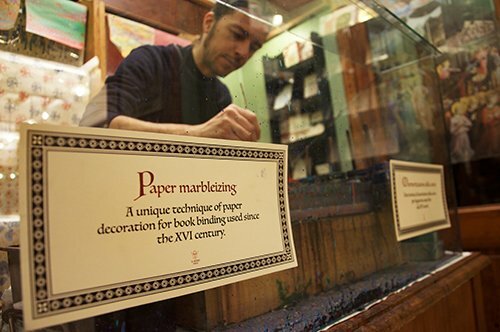 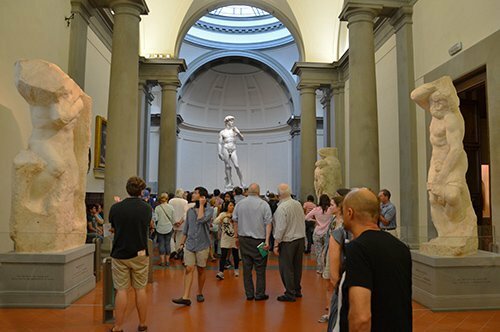 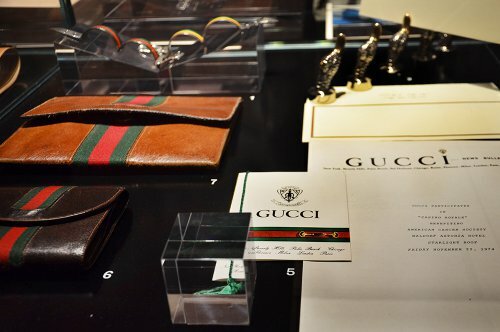 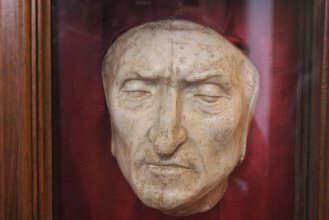 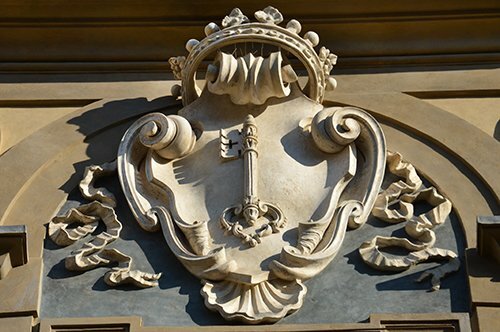 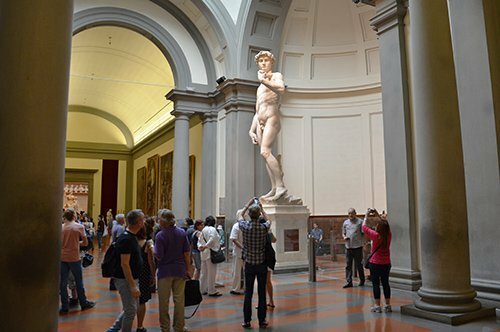 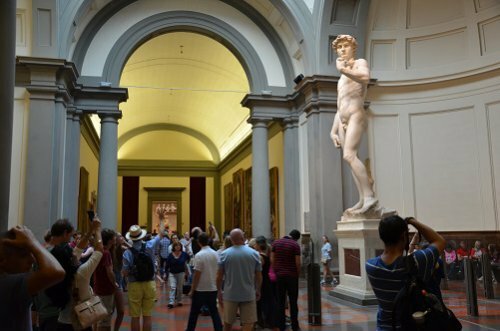 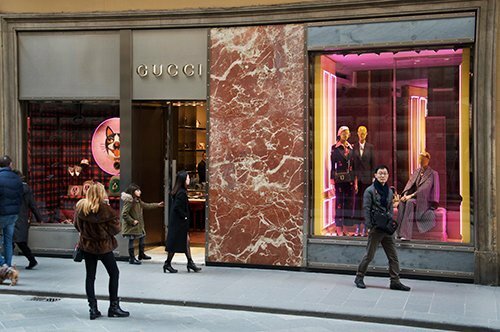 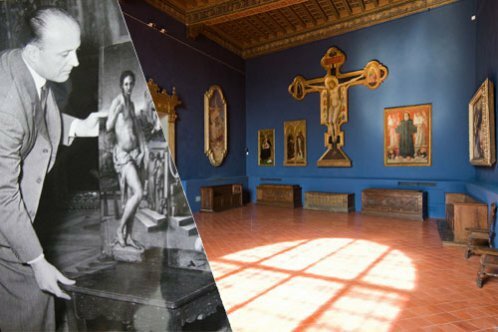 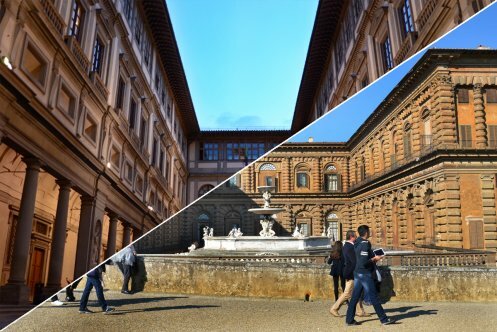 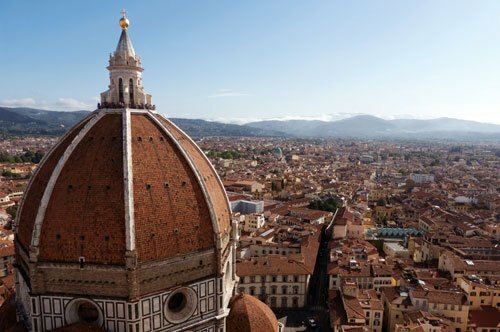 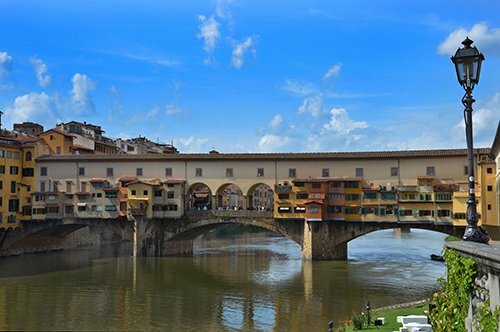 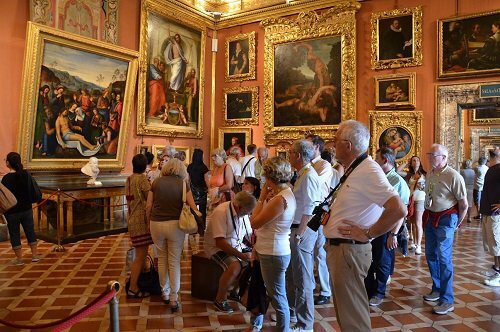 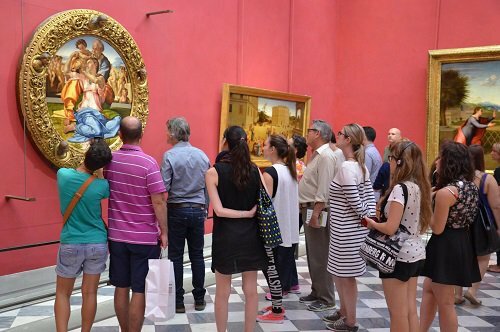 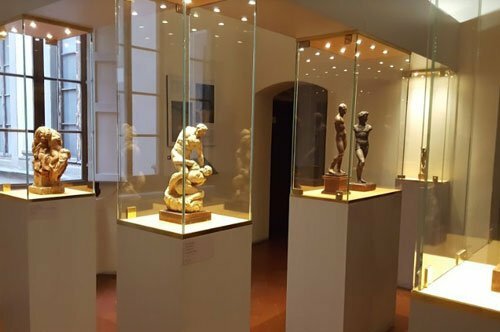 Discover with the guide the mysteries and secrets that lie behind an unusual Florence. 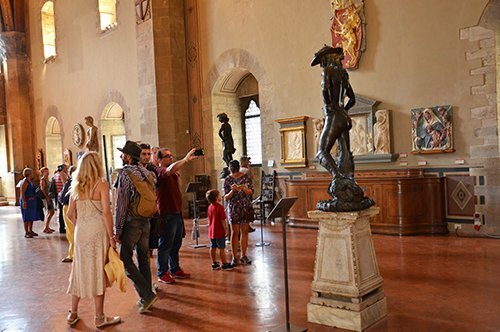 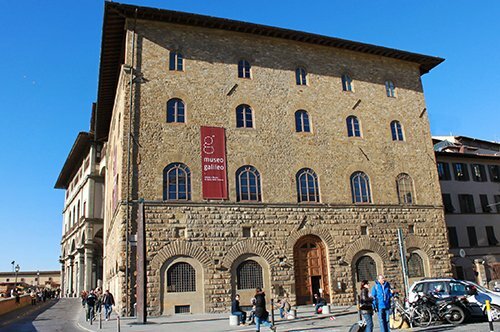 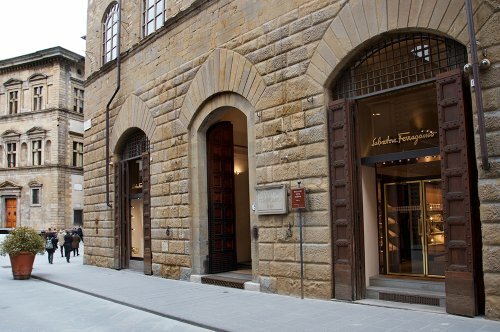 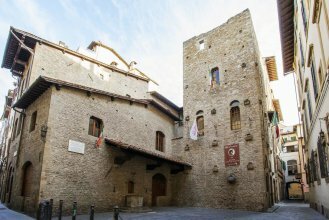 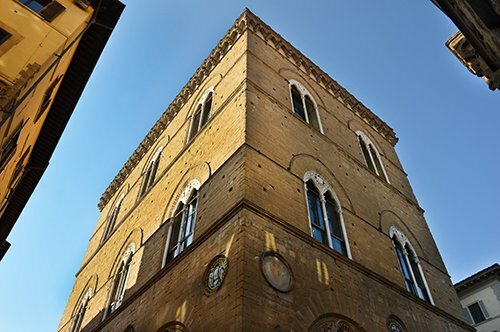 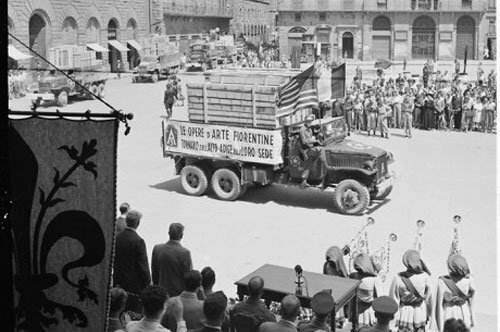 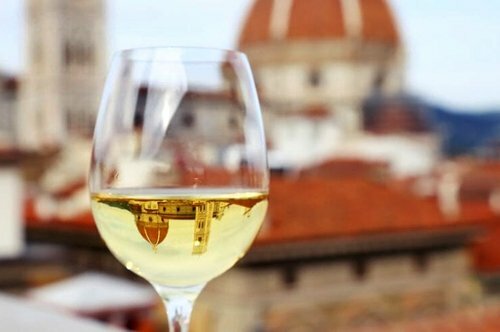 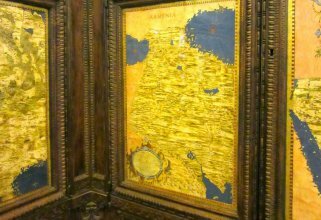 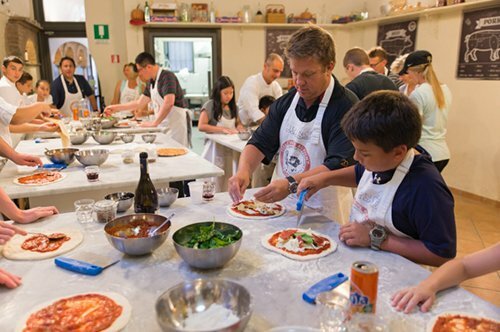 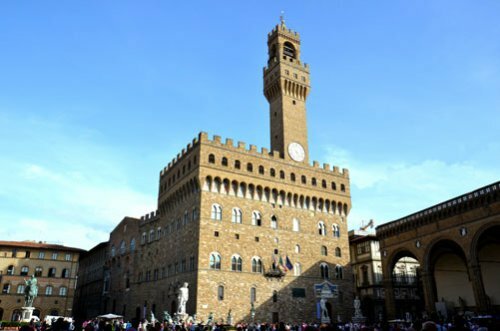 Visit the elegant Palazzo Vecchio. 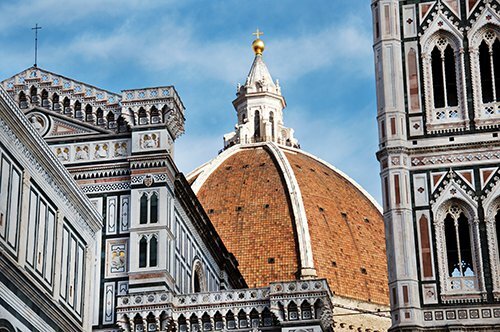 A wraparound tour that will take you through the pages of the book following the protagonist Robert Langdon footsteps. 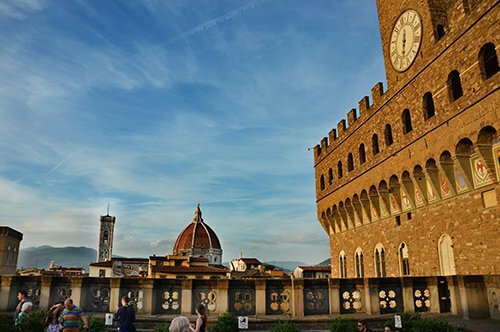 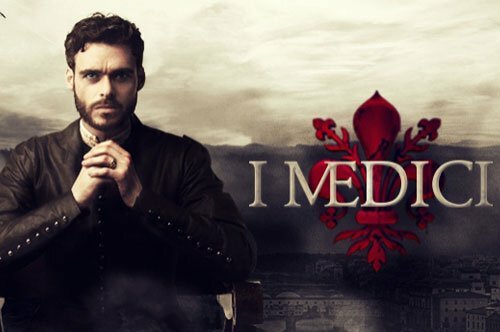 An unexpected Florence that will reveal you its dark and mysterious side! 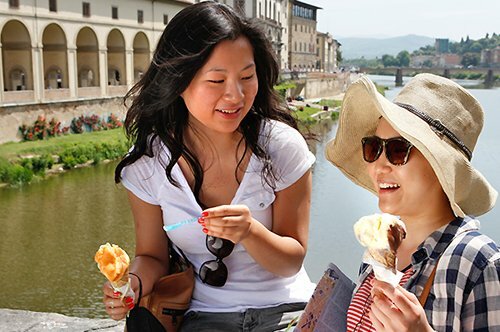 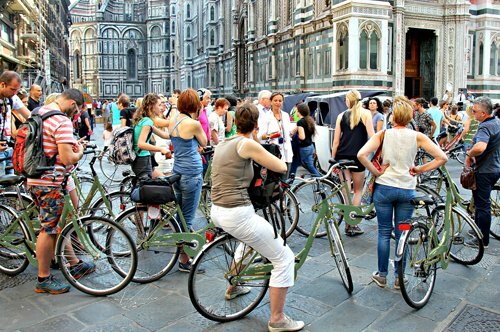 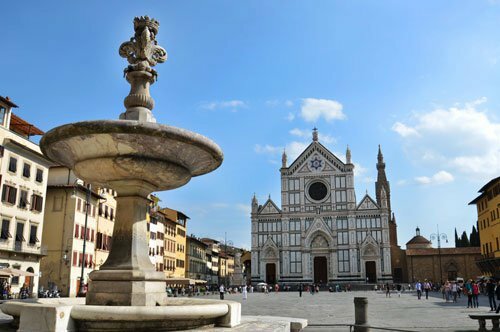 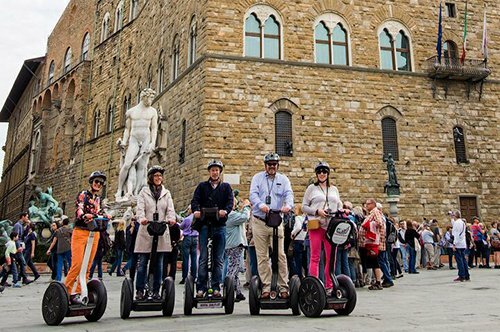 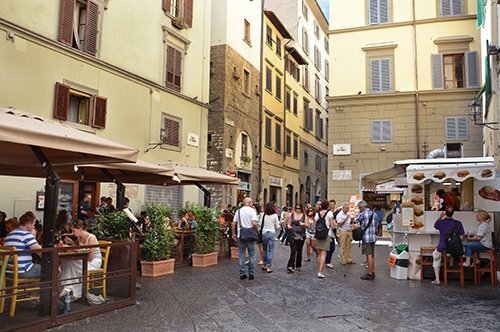 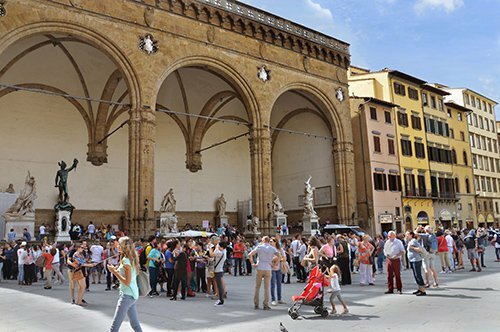 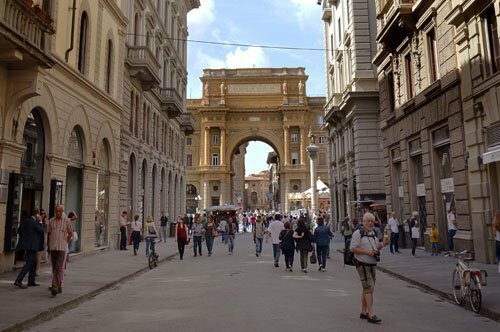 The meeting point will be in Piazza della Signoria, in front of the Neptune Fountain, 15 minutes before the starting time of the tour.